Hardy only where winters are mild. In cold climates, pot up plants in fall and grow them through winter indoors. 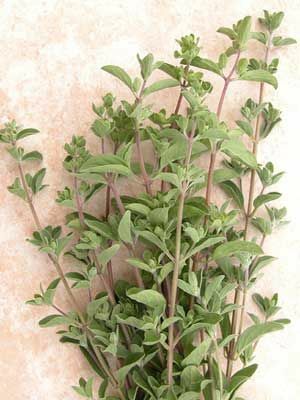 Marjoram is easy to root from 2-inch long stem tip cuttings. Start with a purchased plant, or start seeds indoors and set out at about the time of your last frost. Frequent pinching back helps to keep plants bushy and full, and it delays flowering. May become lanky by midsummer. Trim back to promote the emergence of new growth.